I think I got really lucky at some point and found this on ebay for about $50. Yikes! I didn't even know what a gem it was at the time! If you ever see this book, snag it. It will be worth it! 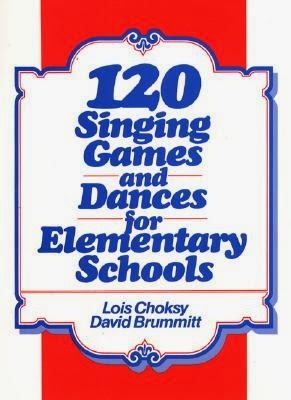 This book is jam packed full of singing games in any formation you can think of and it sequences them not by melodic/rhythmic concept, but by movement concepts, which I think is really neat. 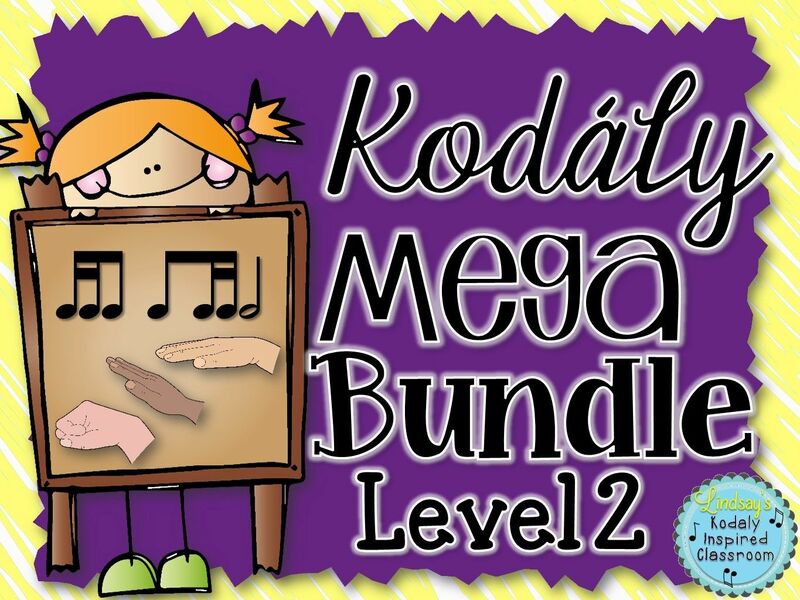 Obviously I am not going to try a square dance or cicilian circles with my kindergartners, but this offers a variety of different kids of dances and gives you and idea of what grade level it might be appropriate for. 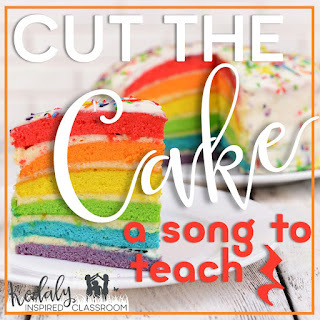 So many of these singing games and dances will fit right into your concept plans, but some are great just to do for FUN even if they melodically/rhythmically to difficult to read for your students. One of the songs that I pulled recently for some more ta rest practice is singing game called "Cut the Cake". Here's a quick demonstration video of some of my kids playing the game. I wish I wouldn't have sung along, I was sick and sound terrible. 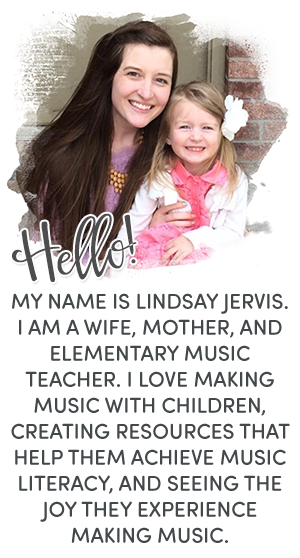 Great reminder to let your kids sing alone, Lindsay! During phrase one students clap hands, phrase 2 we shake, phrase 3 everyone in the circle grabs hands, phrase 4 "it" slices the "cake" and holds out both hands. Where ever "it" sliced the cake, those two students race in opposite direction around the circle and tag "it's" hand when they get back. The first one to tag "it's" hands becomes the new "it" and the game starts over. You need to talk about safety before you start this game. When the two people are running in the opposite direction they will pass each other at some point. They need to watch out for the other person. In my room, if they bump into each other, the game is over. The kids love to play the game, so they are really careful not to bump into each other. Find these ready-made slides on my TPT page here. We pat the beat in our laps as we sing and identify that the party hats are showing us the steady beat. If I am in the preparation stage of ta rest, I show this slide where the hats with rests look different because they are a gray or "empty" looking. Students quickly see that they are like that because there are no words underneath them. We practice tapping and clapping the rhythm (the "way the hats look"). Once ta rest has been presented, we can use this song for practice and try reading the rhythms with their rhythm syllables and making no sound on the rests. In level 3 we worked on creating musical transitions from one song to the next to make our lessons seamless. I love to use a rhythmic transition from this song to "Pitter Patter" which I first found in one of John Feierabend's books. I play the "eraser game" transforming "Cut the Cake" into "Pitter Patter" by erasing beats 3 and 4 of the 1st and 3rd line and changing them to ti-ti's. The 2nd and 4th lines stay the same! 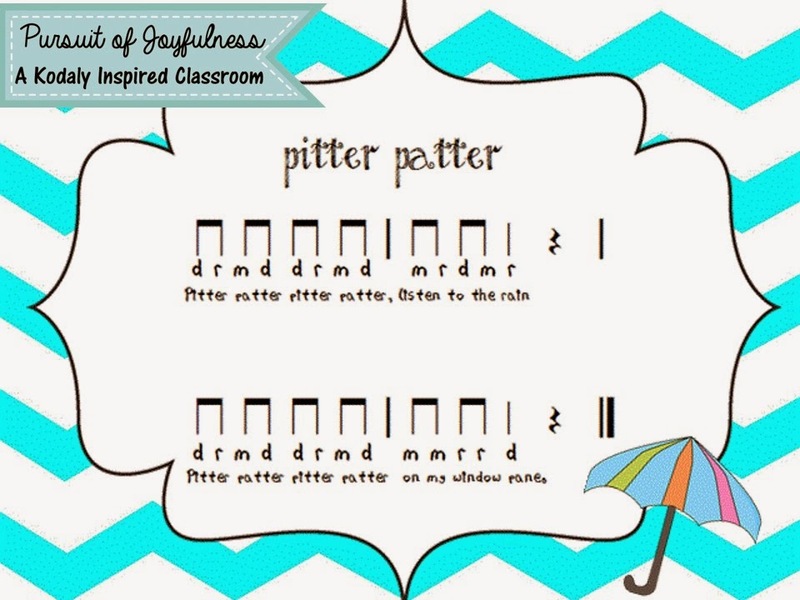 Find ready-made slides for isolating rhythmic and melodic elements of "Pitter Patter" here. Have you used either of these two songs in your ta rest concept plan? What are your favorite ta rest songs? Thanks for letting me know! It was my first time trying to upload my own YouTube video. Hope it works now! I've been using this book for years. 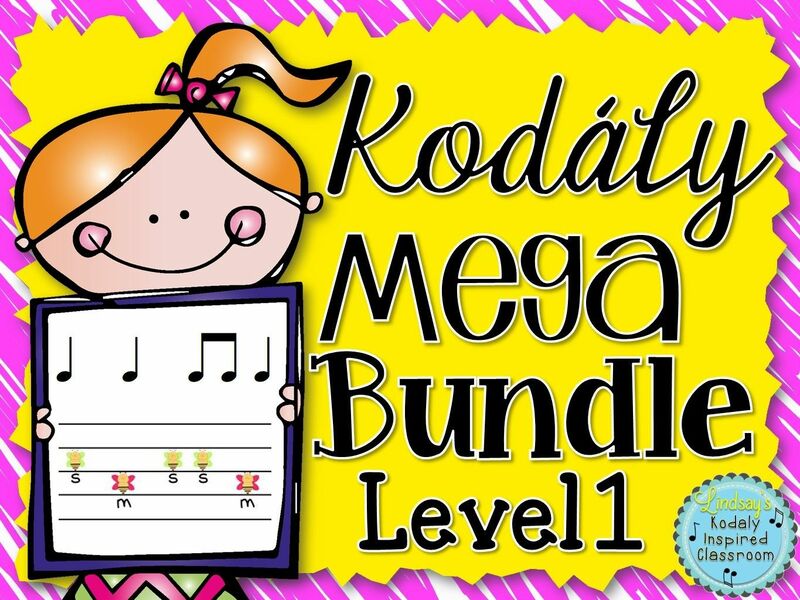 It's a wonderful resource for singing and dancing games. 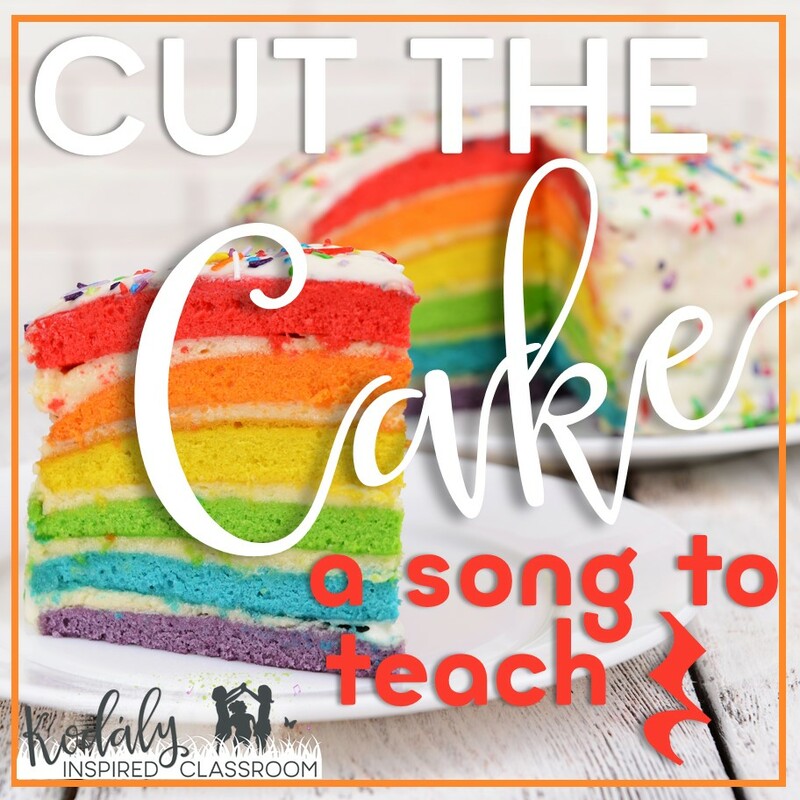 I love how you have been making the songs into teacher resources! Thank you so much! I am so glad that others find it useful! Great post! My students love Cut the Cake. I have a trick for slowing down the kids running around the circle. (Well, it's not MY trick, I think I got it from Lamar Robertson at a workshop years ago.) When the kids pass each other they must stop, shake hands and say to one another: "Good morning, good afternoon, good night!" Then they can continue running. If one of them forgets they are automatically disqualified! Thank you Tanya for the tip! Great idea! I get my students to skip instead of the running. I had this book at my previous school, and really miss it at my current school! Thanks for a reminder of a great activity!! So glad I could help you remember it! :) Hopefully you can get your hands on that book again at some point! I have been in workshops where Jill Trinka and Susan Tevis have said something to the effect that many folk songs have been watered down in the notation and it is good to sing them in the way that they would have been sung on the playgrounds. When we go to read it from icons we slow it way day and we do sing it straight. It has never been confusing for my kids. Good to know! I always use Jill Trinka's versions of songs if I can and have worried a bit about teaching them something different than what we are singing - ie: Teddy Bear Teddy Bear!! Thank you for sharing! I will try this tomorrow with my kindergarten classes. Thank you thank you thank you for posting a video! I have so much difficulty pulling the games off of paper and putting them into practice! This way, the kids can see an exemplar with expectations demonstrated! Hooray! I am so glad this video helped you learn the game! I know what you mean. There's such a difference reading about how the game goes from a folk song book vs. seeing the game in action! How do you make sure everyone gets a turn in this game? 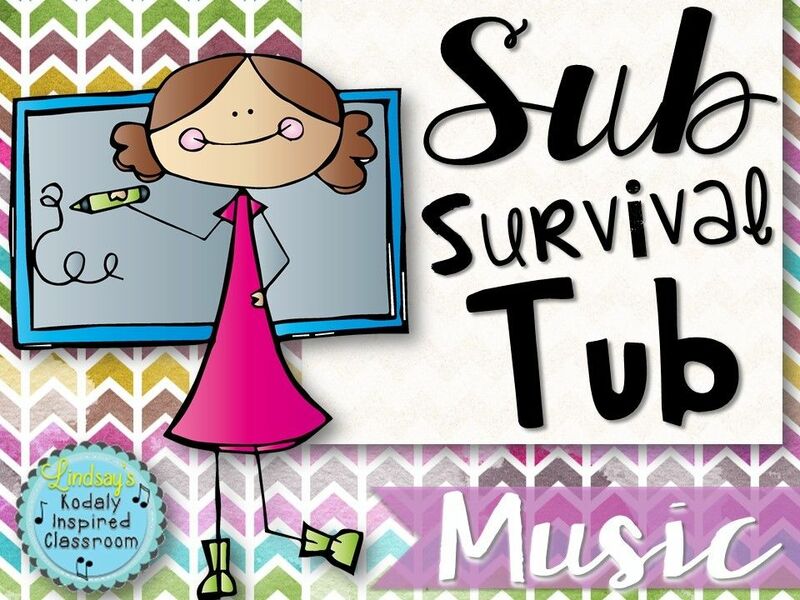 I had pinned this post on Pinterest long ago and was looking for a good singing game to introduce to my 3rd graders. I love that you have the video attached! I think they will really enjoy it! Thank you! the old worn carpet at the front of the sanctuary is coming out. The new carpet has already been purchased. It will, I am told, blend well with the carpet in the aisle.